Falls are the most common causes of serious work related injuries and deaths. Employers must set up the work place to prevent employees from falling off of overhead platforms, elevated work stations, or into holes in the floor and walls. Why is it important to prevent falls? Preventing falls can mean the difference between life and death. Hundreds of workers die from falls each year. 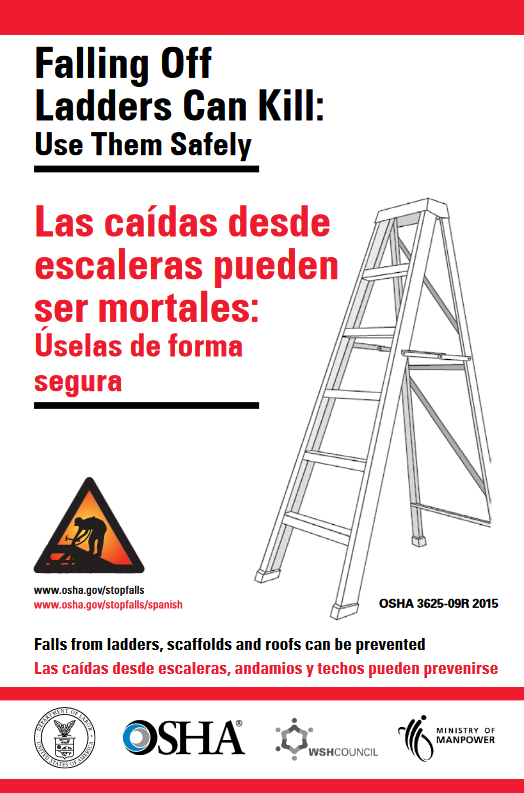 You can prevent such deaths by planning to get the job done safely, providing the right fall protection equipment, and training all workers to use the equipment safely. 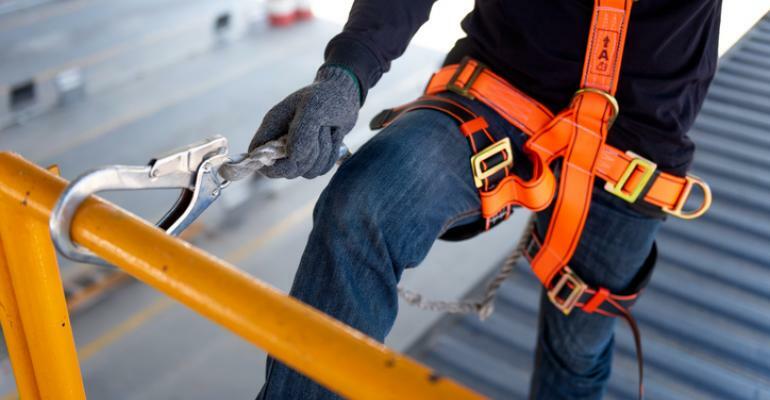 OSHA compliant training course covering introduction to falls in the workplace, preventative measures to avoid falls, fall protection systems, fall protection plans, and how to inspect fall prevention equipment. Many construction workers perform tasks at a height that requires protection from fall hazards. 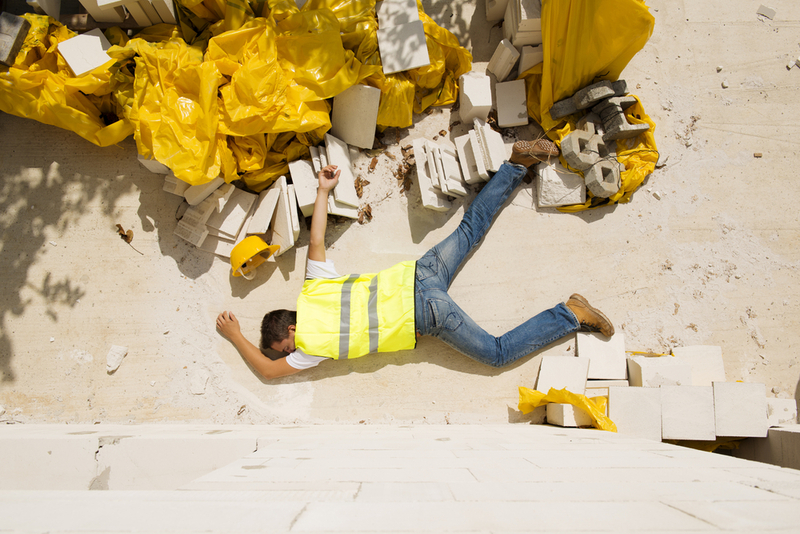 A fall can occur in a split second without any time for the worker to react. Out of 4,674 worker fatalities in private industry in calendar year 2017, 971 or 20.7% were in construction — that is, one in five worker deaths last year were in construction. The leading causes of private sector worker deaths (excluding highway collisions) in the construction industry were falls, followed by struck by object, electrocution, and caught-in/between. What is a National Fall Prevention Stand-Down? National Fall Prevention Stand-Down raises fall hazard awareness across the country in an effort to stop fall fatalities and injuries. A Safety Stand-Down is a voluntary event for employers to talk directly to employees about safety. Any workplace can hold a stand-down by taking a break to focus on “Fall Hazards” and reinforcing the importance of “Fall Prevention”. It’s an opportunity for employers to have a conversation with employees about hazards, protective methods, and the company’s safety policies and goals. It can also be an opportunity for employees to talk to management about fall hazards they see. How do I find out about employer responsibilities and workers’ rights? DOL Plastic Card Shipped Within 2 Weeks. If you think your job is unsafe or if you have questions, contact OSHA at 1-800-321-OSHA (6742). Your contact will be kept confidential. We can help. 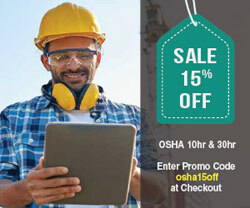 For other valuable worker protection information, such as Workers’ Rights, Employer Responsibilities, and other services OSHA offers, visit OSHA’s Workers’ page. 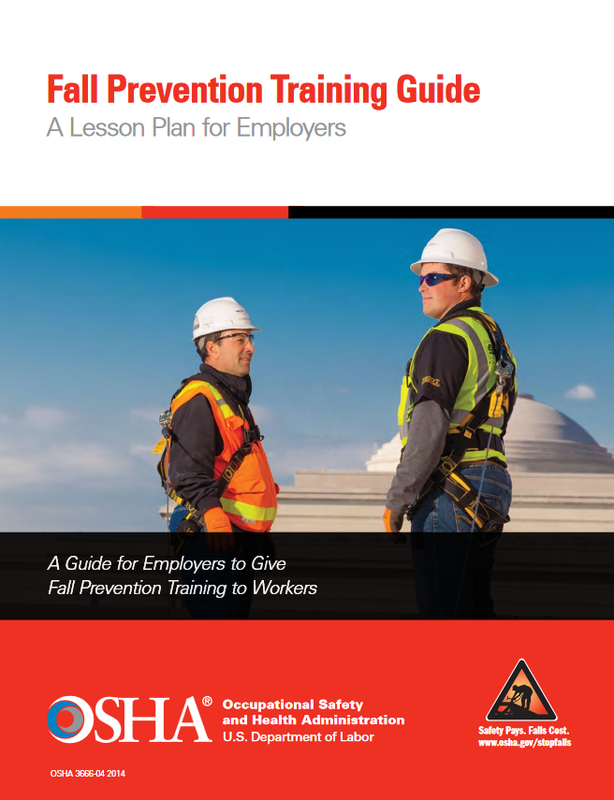 English (24pps PDF): Fall Prevention Training Guide, which includes a lesson plan for employers and several toolbox talks. Download for free at Apple Store and Google Play available in English and Spanish. DOL Fall Prevention Training Guide, which includes a lesson plan for employers and several toolbox talks.